Participating in one of the icons of promotion marketing just got a little easier and a lot quicker with DRVS. 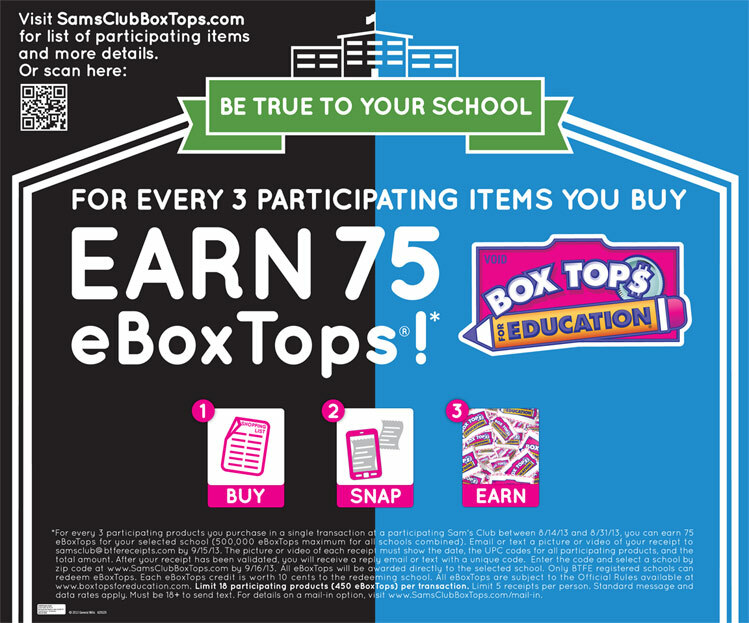 Rather than mailing in box tops consumers now just “Snap” a picture of their receipt, “Send” (via text/email) and receive a “credit” worth between $7.50 to $45.00 dependent on the amount of participating sku’s purchased. 5. 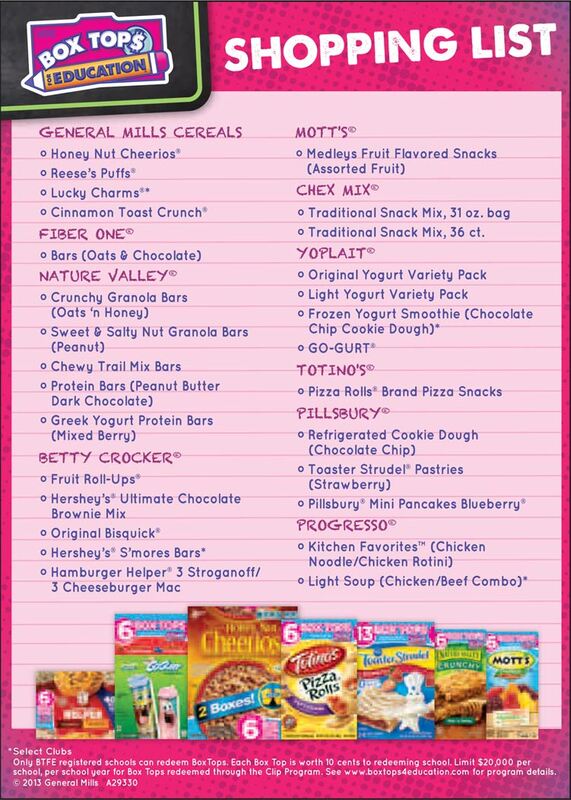 All receipts must be submitted by September 15, 2013.